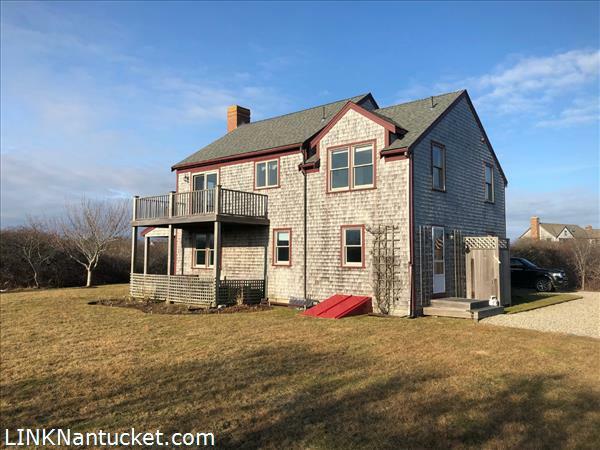 TURN KEY- 4 bedroom 2 and a half bath upside down home on 1.6 acres in Tom Nevers. 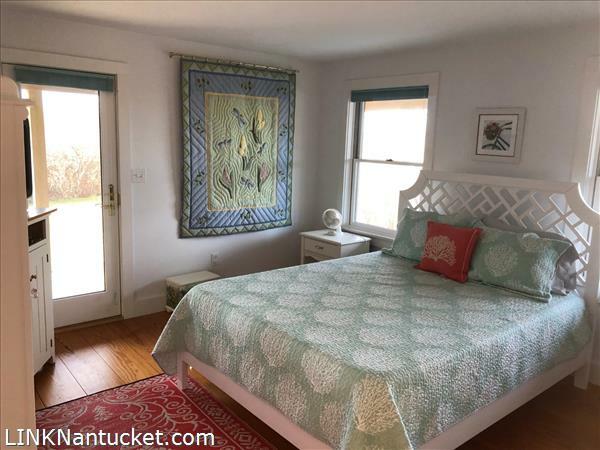 Close proximity to Tom Nevers Beach. 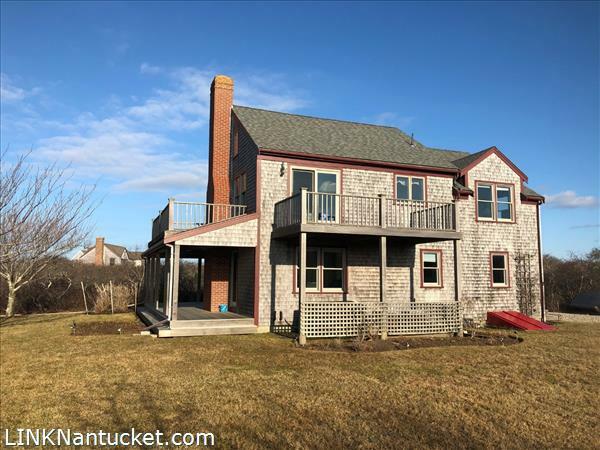 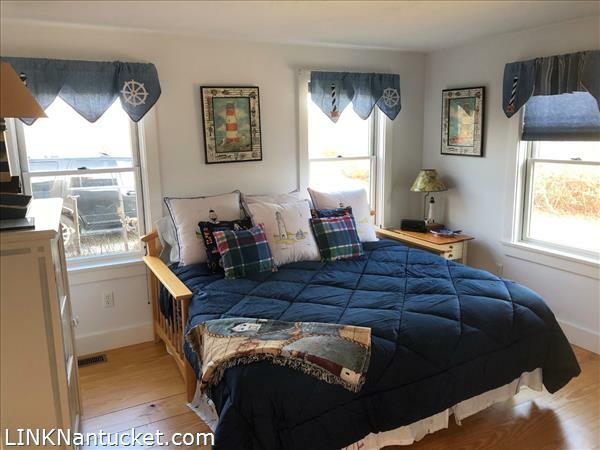 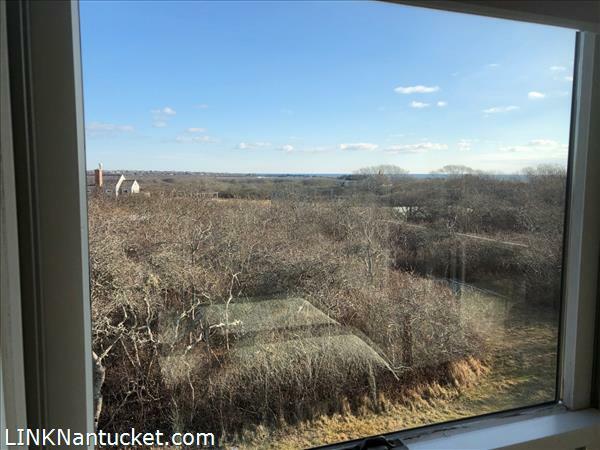 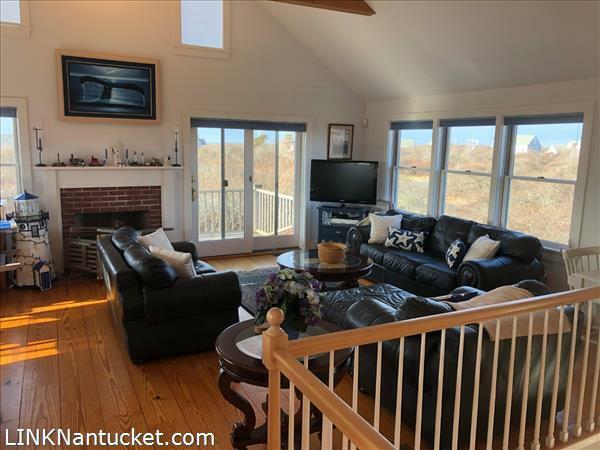 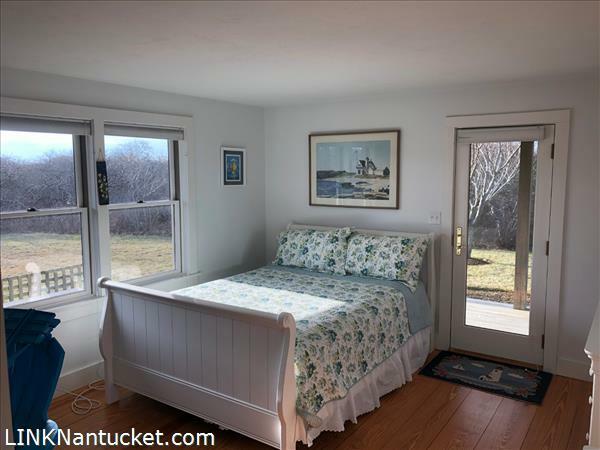 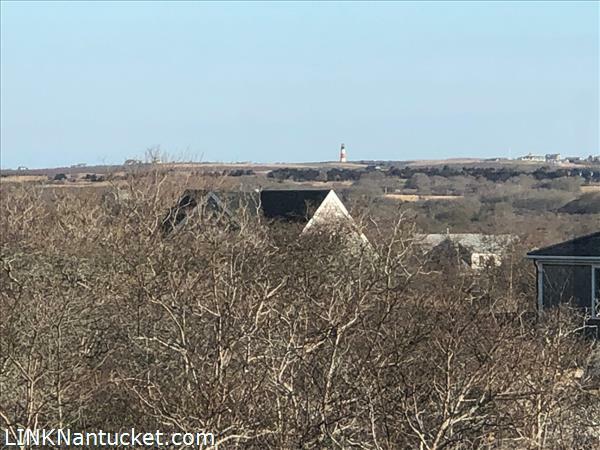 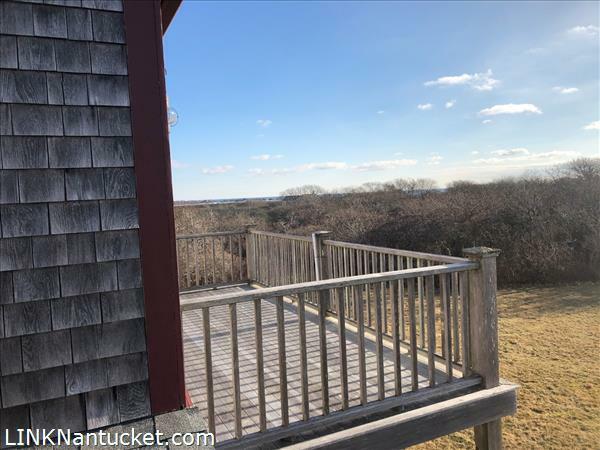 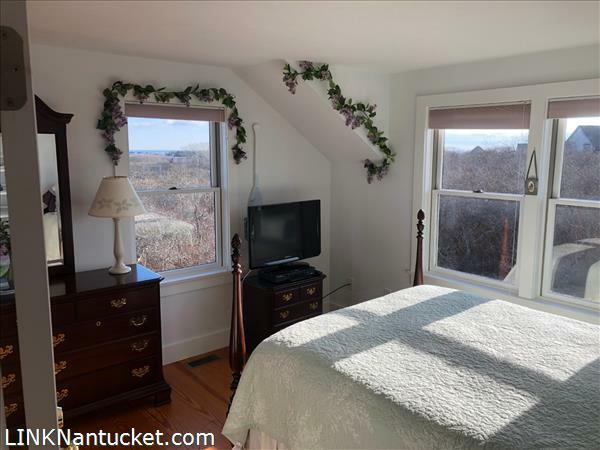 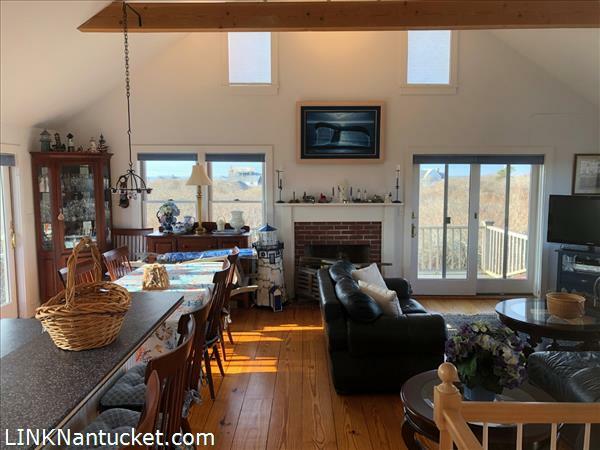 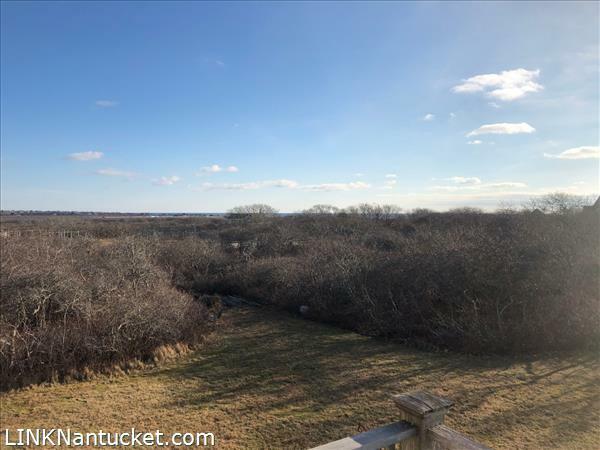 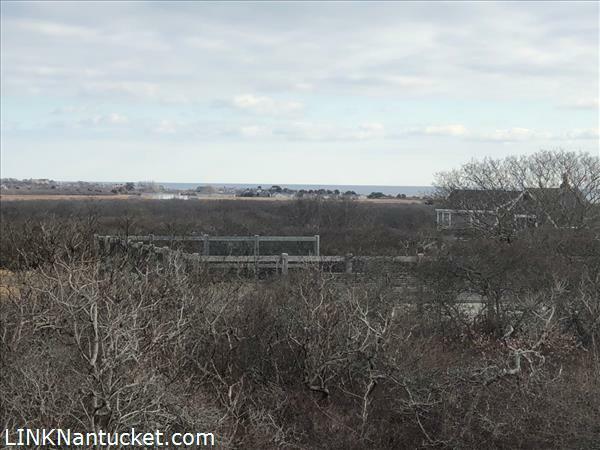 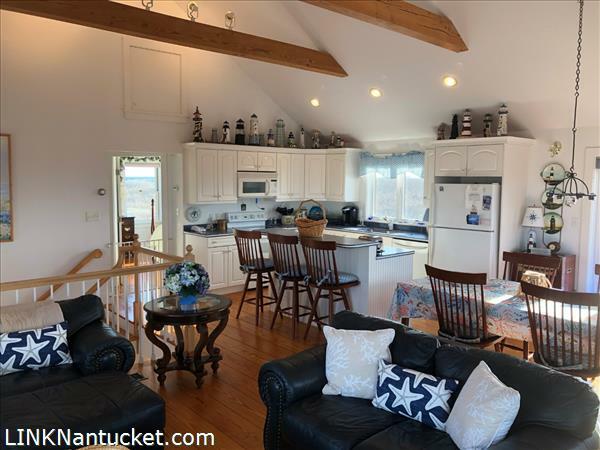 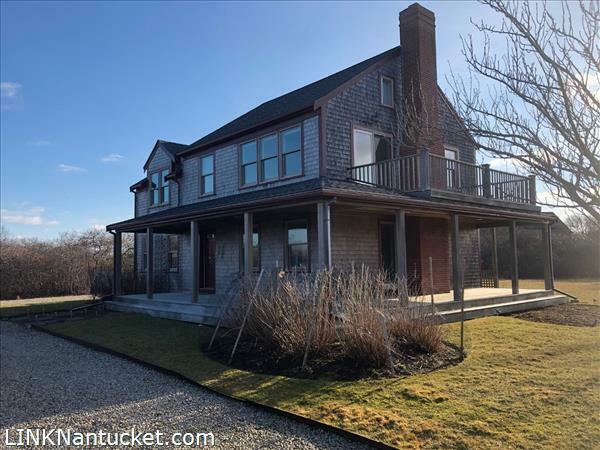 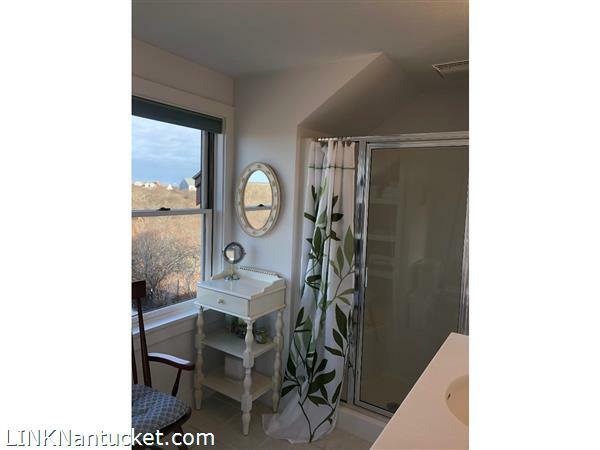 Wonderful distant views of the ocean and pastoral views looking towards Sconset and Sankaty Head Lighthouse. 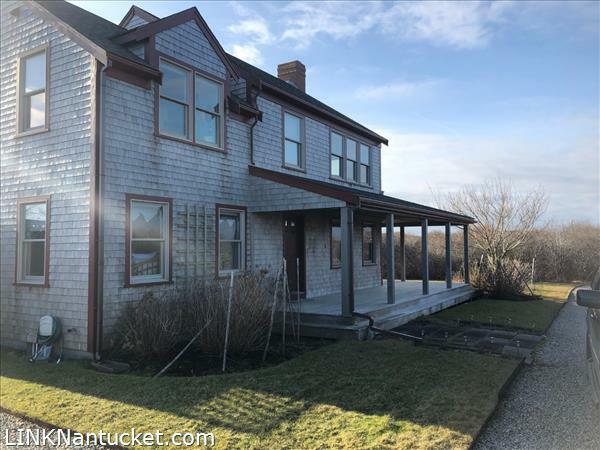 Expansion possibilities, air conditioned. 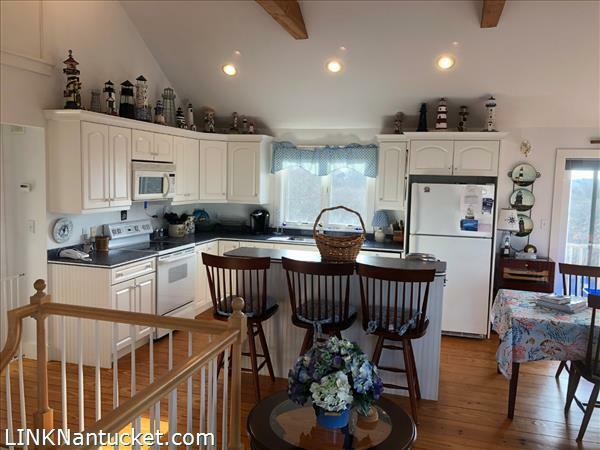 This home could be used as a wonderful year round home or as an investment property..
First Floor: 3 bedrooms, 1 full bath. 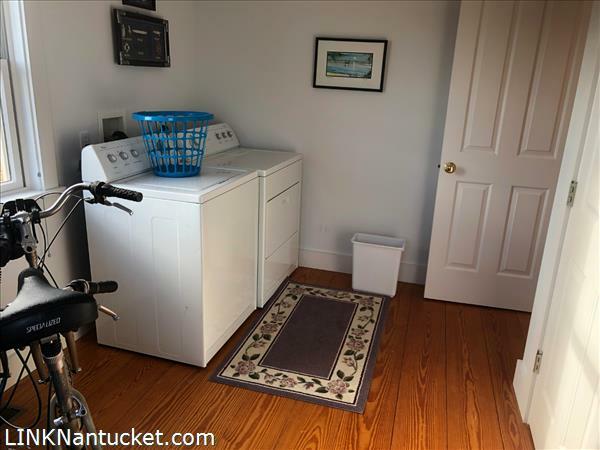 Mud room with closets, washer and dryer. 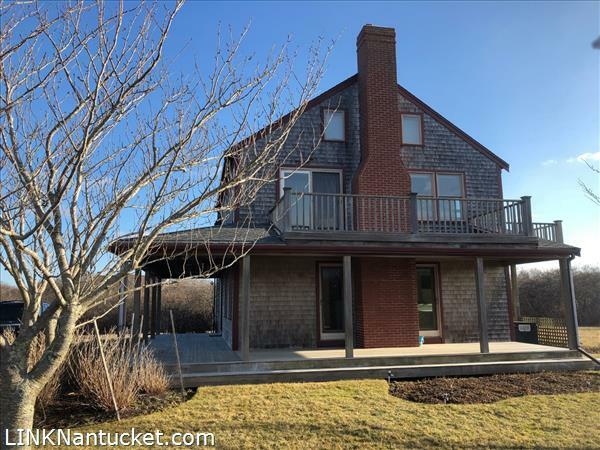 Wrap around porch off the front of the house. 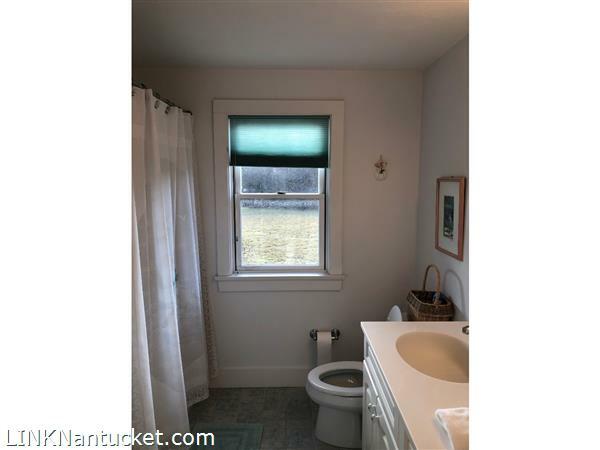 Basement: Full – Unfinished basement with bulkhead.